Preterm neonates often suffer from pain, distress and discomfort during the first weeks of their lives. While residing in special Neonatal Intensive Care Units (NICUs) that are designed for optimal care, they are subject to numerous interventions ranging from a simple diaper change to surgery. Although pharmacological pain treatment often is available, it cannot always be applied to relieve a neonate from pain or discomfort. This is why we developed Mimo, a new non-pharmacological comforting solution for preterm neonates. Neonates show less stress signs when they are in contact with their parents and held to their chest. Actually, this seems to be one of the most pleasant experiences for a preterm neonate. 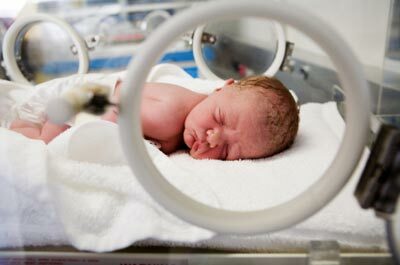 However, neonates cannot receive this kind of comforting at all times; parents cannot always be present at the NICU and in many occasions neonates are in a condition that does not allow them to be taken out of the incubator. Mimo, aims at providing a comforting solution with qualities similar to those of being held to a parent’s chest, available especially when the parent cannot provide the comfort him- orherself. This concept might not only increase the general comfort level, but it can also contribute to the bonding between parent and infant. 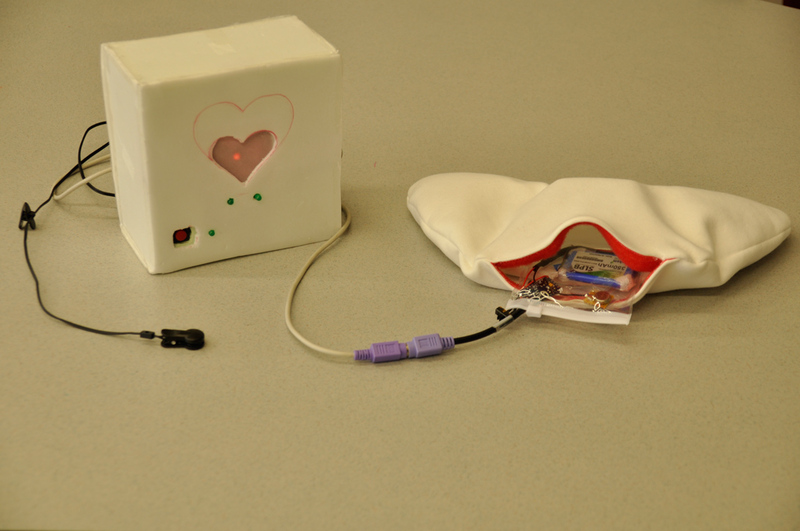 Mimo gives parents the chance to record their personal features such as heartbeat, smell and temperature, which can be mediated to the child when it is in need of comfort. The child might experience a feeling as if the parents were close to them, even when the parents are not there in a physical sense. The concept has been clinically tested and has proven to have a positive effect on the comfort of preterm neonates.